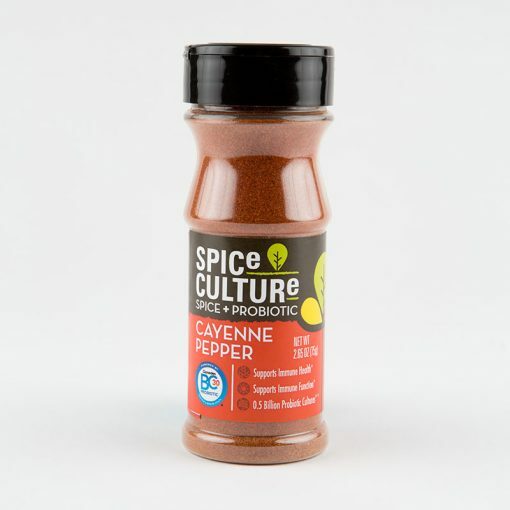 Cayenne Pepper | Spice + Probiotic | Altius Spices & Seasonings Inc.
Give your recipes the right amount of heat and spiciness with our cayenne pepper, enhanced with digestive and immune system boosting probiotics. 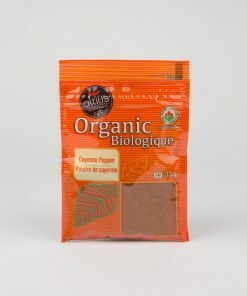 Cayenne also has an intense red color and offers a variety of health benefits. Cayenne pepper contains significant amounts of vitamin C, vitamin B6, vitamin E, potassium, manganese, and flavonoids. 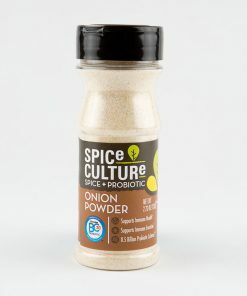 It can help to improve digestive health, cardiovascular health, and reduce hunger.